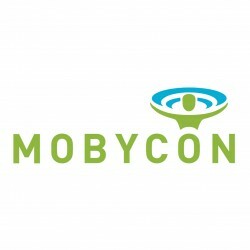 Mobycon, your partner in international research and consulting. We are an independent research and consulting company with 25 years of experience in traffic, transport and mobility. We work on sustainable mobility solutions together with our clients, bearing all stakeholders in mind. Our services include the fields of cycling, road safety, public transport, parking, freight transport, shared space, education, mobility management / TDM, excursions, traffic management, accessibility, traffic- and transport structures.